We don’t get to see a total PlayStation victory on Japan’s hardware and software sales charts all too often- between the Nintendo DS, Nintendo Wii, and Nintendo 3DS, Nintendo have had these charts on complete lockdown for a very long time, now. However, this week marks a rare occurrence where Sony is the big winner all around. 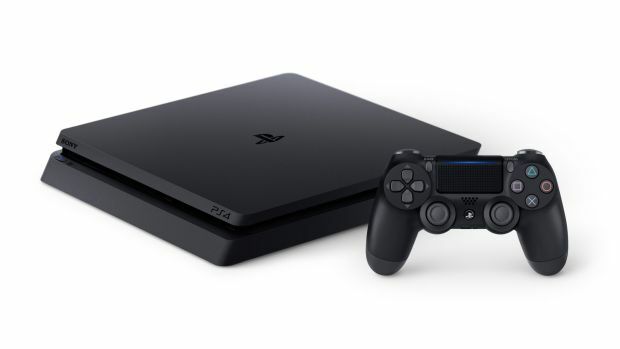 The highest selling system in Japan last week was the PS4, with 47,000 units sold (of which 7,900 were PS4 Pro systems). This was ahead of the Nintendo 3DS, which came in second last week 34,500 units. The PS4 was buoyed last week by the release of Kingdom Hearts HD 2.8, which finished first on the software charts with 137,800 units sold. This is actually a bit of a low showing for the traditionally big franchise, but we can probably attribute that to it primarily being a remaster. DanganRonpa 3 also released last week, and the PS Vita and PS4 versions took the second and third place on the sales charts respectively, pushing down 3DS perennial toppers such as Pokemon Sun/Moon and Super Mario Maker to fourth and fifth place. It was a reasonably good week in Japan last week- and there is no doubt that Sony, at least, are relieved at PlayStation’s ability to still sell well in the nation.